Tigers centre and local lad Charlie Thacker met youth players at the latest Prima Tiger Cup festival held at the ground of his own former junior team Lutterworth Rugby Club. The festival welcomed 16 under-10 teams from across the UK to take part in the second Prima Tiger Cup festival of the season. The events are the biggest single age-group festivals of their kind giving junior teams the opportunity to be invited back to Welford Road to play ahead of a Tigers official fixture. 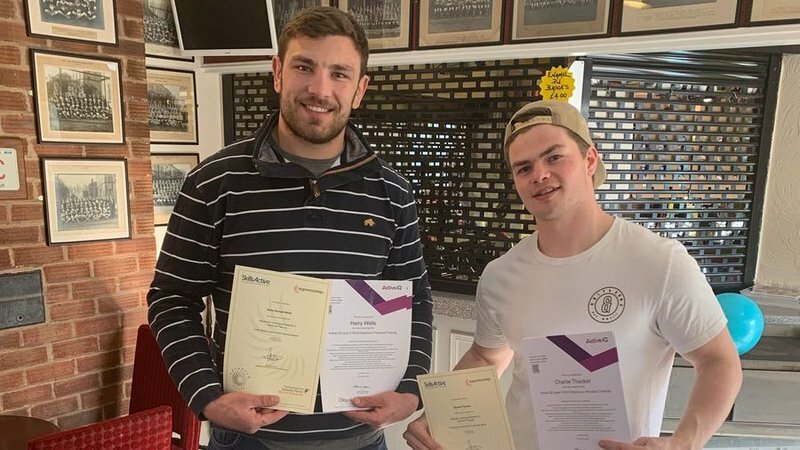 LTTV caught up with Thacker - a former participant in the Prima Tiger Cup - on just why the festival is so important to young players, as well as his own memories of taking part. The festivals unique scoring system marks clubs across a variety of ‘Fair Play’ scores including everything from the rugby, to sportsmanship, to attitudes. 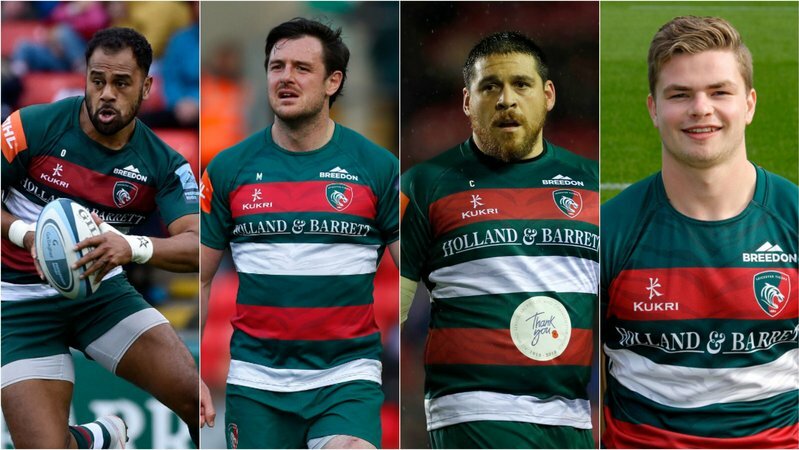 The six teams invited back to Welford Road include Old Laurentians and Old Newtonians in the Prima Tiger Cup, Stamford and Wellingborough in the Prima Tiger Bowl, and Scunthorpe and Market Harborough in the Prima Tiger Shield. This season’s other festival venues are at Tamworth RFC (October 21) and Mellish RFC (October 28).